john is using Smore newsletters to spread the word online. 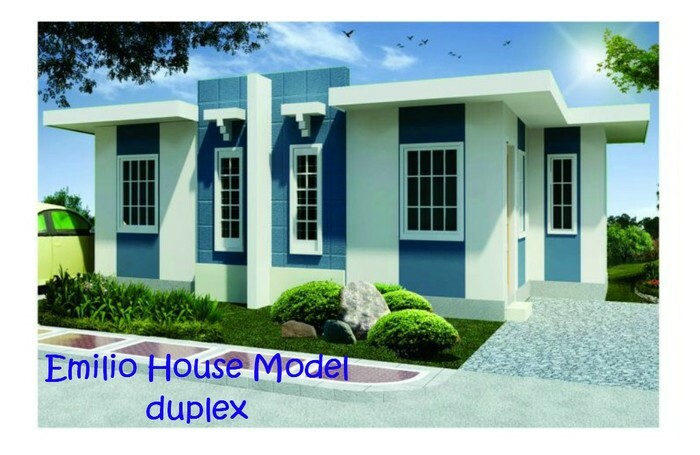 WHERE TO OWN AN AFFORDABLE HOUSES IN CAVITE? 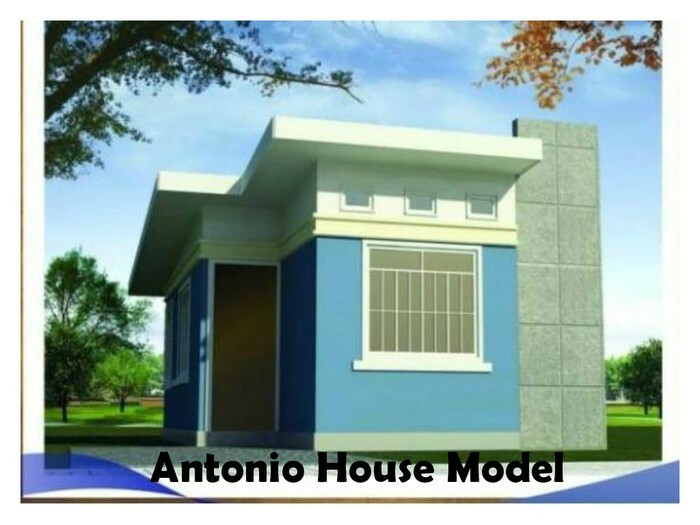 WHERE TO OWN AN AFFORDABLE HOUSES IN CAVITE ? Having your brand new house is a way to more convenient lifestyle. Many of Filipinos are interested but don’t have the enough capacity to buy a new house and lot. Aside from the low cost price , location is one also of the important factor to consider for. A lot of buyers rely online when searching for the information they need seeking for the right houses. At Cavite ffordable housing , the agents are all professional in accommodating its clients and reliable for facts and answering inquiries! No one can imagine as this low of payment per month could happen at each amazing features of houses! 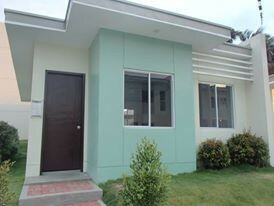 I love Cavite Philippines showcase houses all fit in your monthly budget! 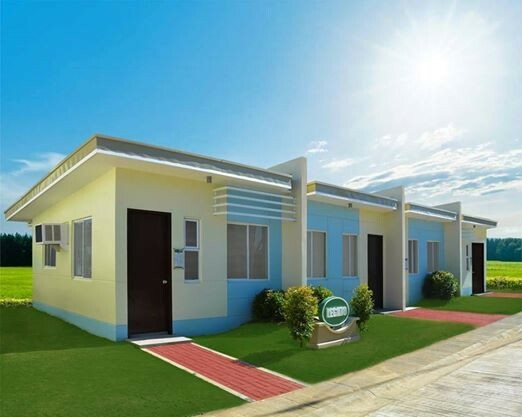 Casa Laguerta is a socialized housing project from renowned developer, Stateland, Inc. in Barangay Laguerta in one of the fastest growing cities in Laguna, Calamba. The project encompasses 7.46 hectares of relatively flat terrain with modern architecture as design theme. The subdivision is divided into two phases that is perfect for typical start-up family. 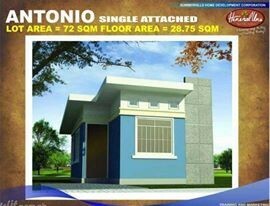 Lot Area - 57 sqm. Floor Area - 21.25 sqm. 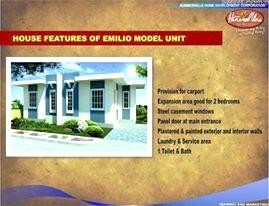 Lot Area - 60 sqm. Floor Area - 31.25 sqm.